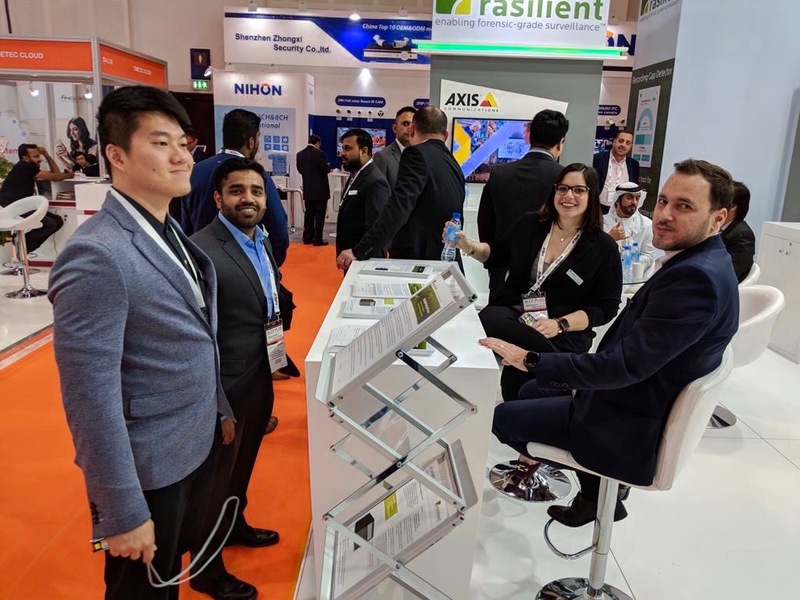 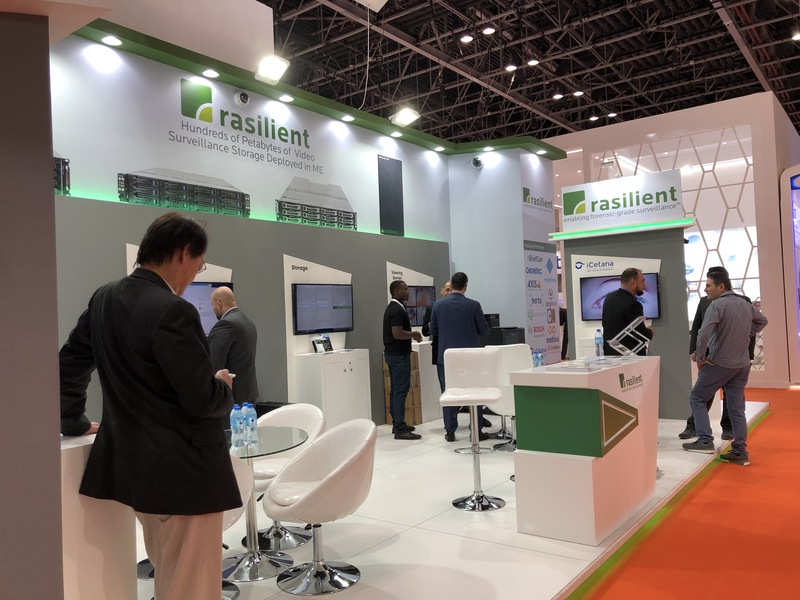 Rasilient and key partners had a successful show at Intersec Dubai 2019, held earlier this year. 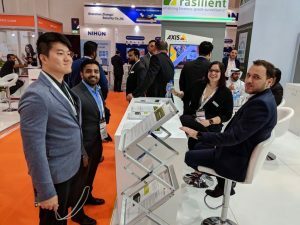 Intersec is one of the largest, premium, and most diverse shows in security and includes thousands of influential trade buyers, products, and manufacturers offering the latest security and safety solutions. 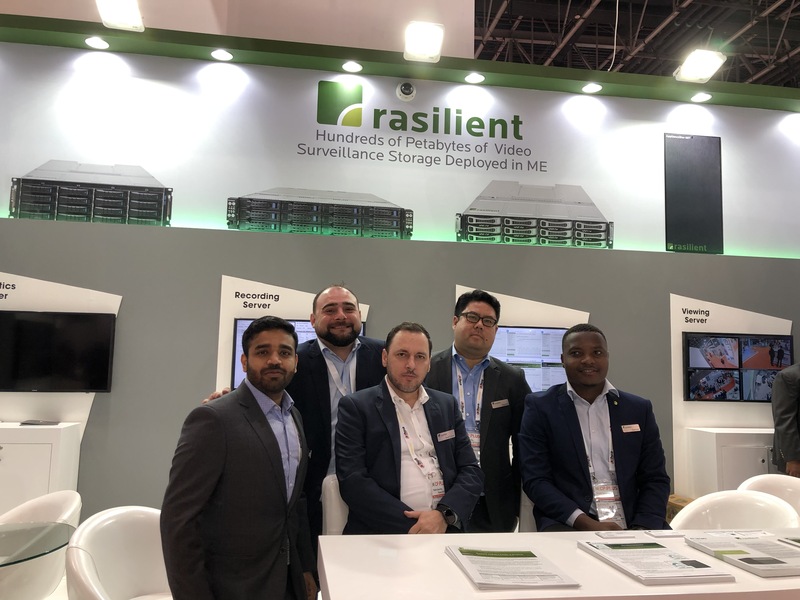 Rasilient has been an important contributor to a number of successful video surveillance deployments across the Middle East. At Intersec Dubai, we shared our latest purpose-built video surveillance server and storage solutions. 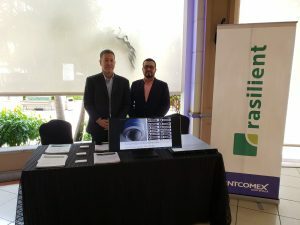 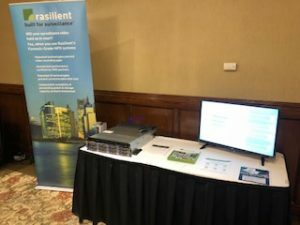 Rasilient ran demos with some of our partners including Milestone, BriefCam, Axis, ISS, AxxonSoft, and iCetana. 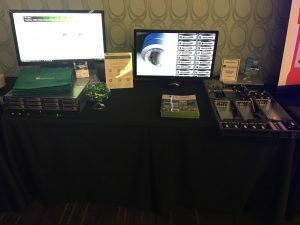 Storage demonstrations included Rasilient’s AS180, AI161 and AI68T. 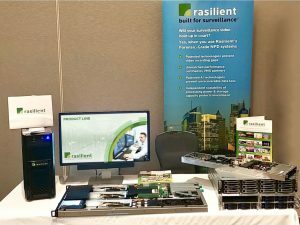 Rasilient’s upcoming trade shows include ISC West in Las Vegas April 10-12, Booth 9109, so be sure to visit us if you are attending.